Hi, my name is john wellings. 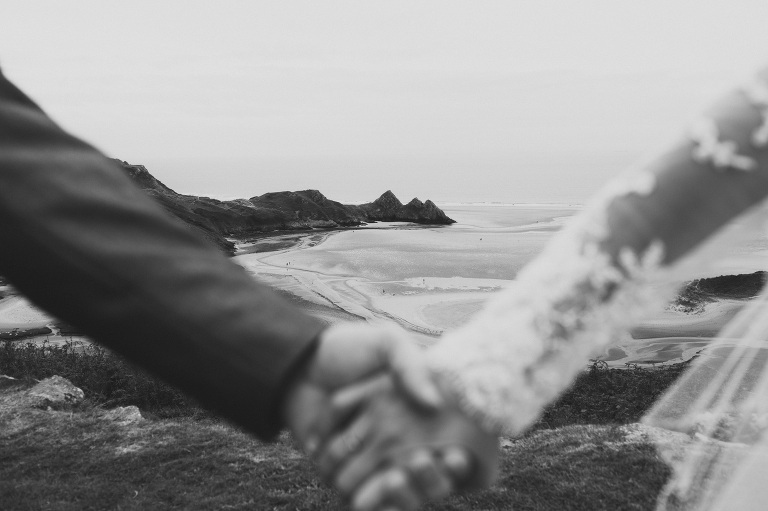 I am a documentary wedding photographer in swansea, south wales. Relaxed storytelling is my vibe. Blending in is my special move. Weddings are about the people. 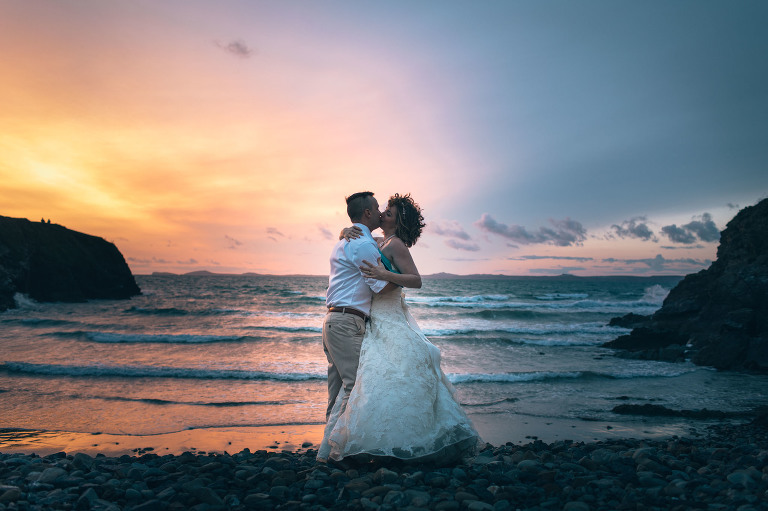 Your wedding day is one to spend with those closest to you and have it all documented in a way that lets you, be you. I promise there wont be staged and elaborate posing, or your friends and family going through one staged photograph after another. Love is real and weddings happen fast. Lets remember them together. "Highly recommend John. 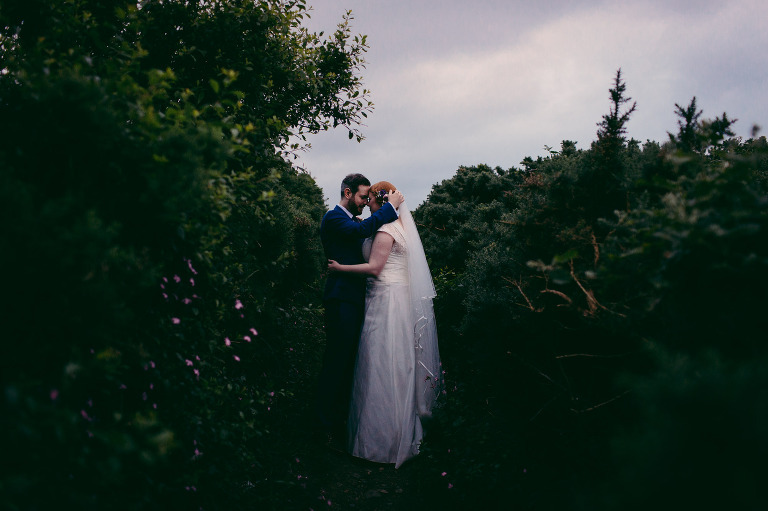 He captured our wedding in may at Nash point lighthouse beautifully. We loved his style and he suited the unique venue perfectly"
"I wish I could give more than five stars! 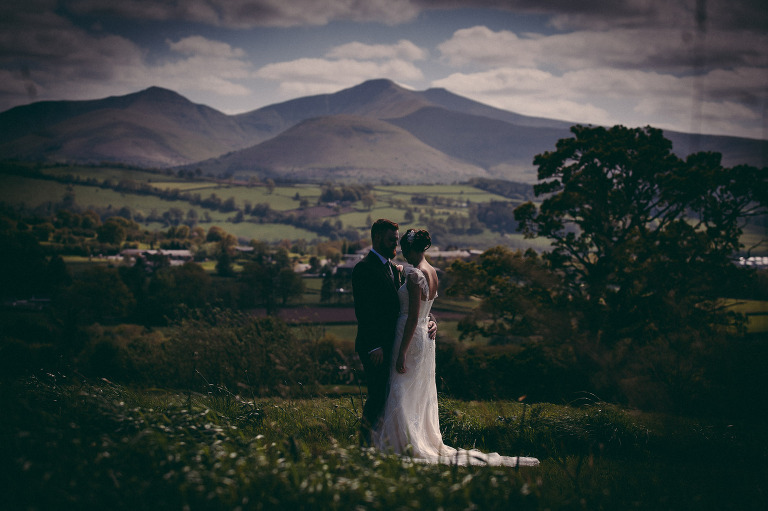 John not only put us both completely at ease but managed to capture some incredible photos of our wedding in the process." "Absolutely outstanding photographer who captured our day perfectly. Fabulous informal shots of fun, love and laughter and the occasional happy tear." I guess you could call me a modern wedding photographer. I cringe when I think about the traditional style of wedding photography. I want to capture the day as it unfolds without imposing on it. The laughter, fun and love that is shared is far more important than anything else and that is what I want you to remember. I want you and your guests to remember the day and not the photographer. I tell my couples I am more a guest with a camera (Or 3...!) than someone thats going to boss you around all day. The only times I will take control is during the formal group pictures and offer some small direction during the bride and groom portraits. I want you to be yourselves, I'll take it from there.